The Modern Product Manager, Hackerati & iHeartMedia! 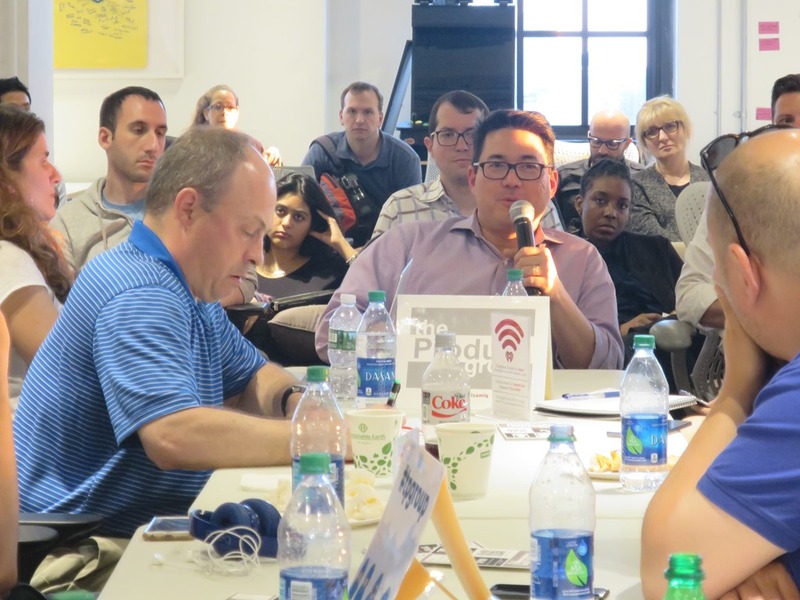 Thank you to everyone who made it to our latest roundtable meet-up of The Product Group at iHeartMedia, as well as to our other sponsors, Yext, BKLYN and many more. Stay tuned for more announcements about July’s Featured Product, Troops.